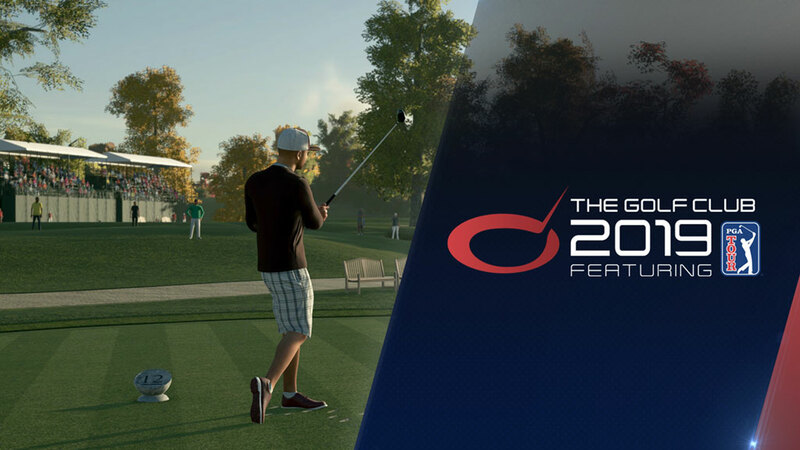 Developer HB Studios today announced that The Golf Club 2019, which is set to release in August, will include the official PGA Tour license for the game’s Career Mode that will culminate in the FedExCup Playoffs. There are six real-life courses included at launch with TPC Boston, TPC Deere Run, TPC Sawgrass, TPC Scottsdale, TPC Southwind, and TPC Summerlin. The Career Mode will feature a mix of those authentic courses with user-created courses. The course creator and sharing capability, so popular and well-utilized in the first two games, will of course return for the new one even as some licensing is integrated into the product. It was recently announced that Rory McIlroy PGA Tour would be removed from digital stores and EA Access. Expiring licenses were pointed at as the likely reason why, though a move of a license from one property to another would not necessarily mean the previous game could no longer be sold so that development remains a bit of a mystery. When The Golf Club 2019 was announced concern was raised whether an unlicensed video game series could sell on an annual basis, but now by bringing in some licensing it becomes a much stronger game to market and an easier purchase to justify for those who bought The Golf Club 2 in 2017. One question still to be answered is whether the price of the game will now go up from $40 due to the acquisition of the PGA Tour license.